Migiko is an expert of organic food and raw food cooking. 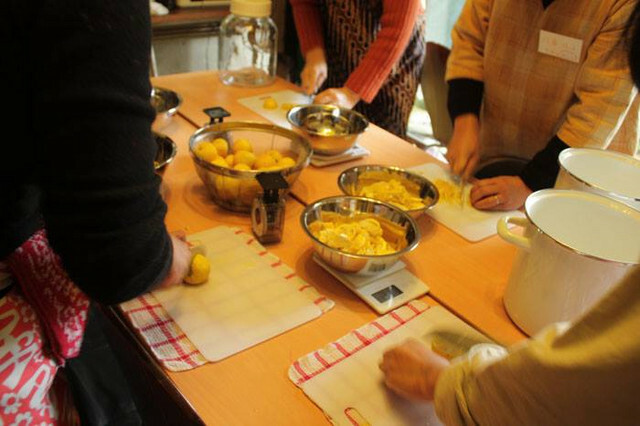 Her workshop "Enzymatic juice making" is highly rated among the people who are mindful of hteir health. She prepares delicius and healthy drinks.